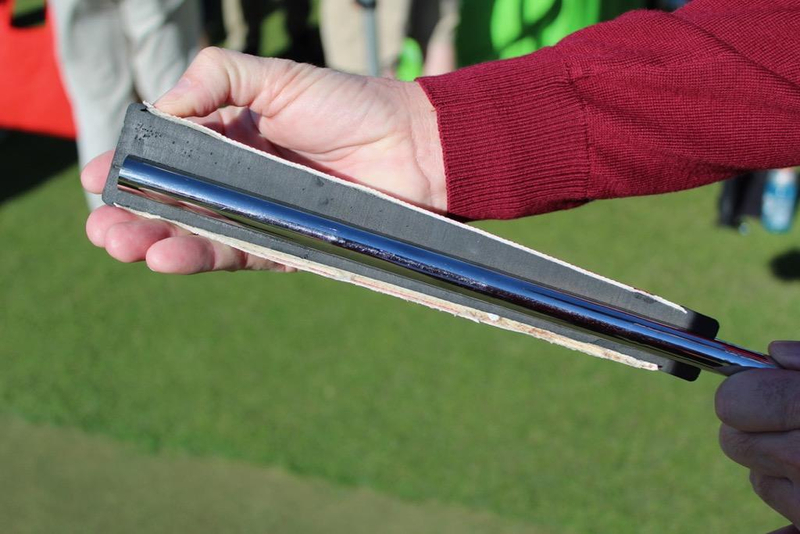 Putting is the one part of golf that truly levels the playing field – a sliding two-footer is worth just as many shots as a 345-yard drive, and from beginner to pro, we’ve all experienced the simple agony of missing one we know we really should have made. 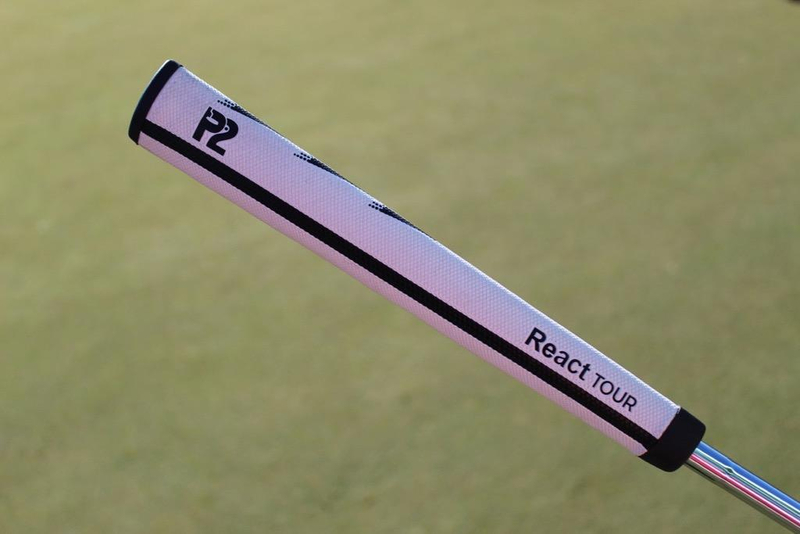 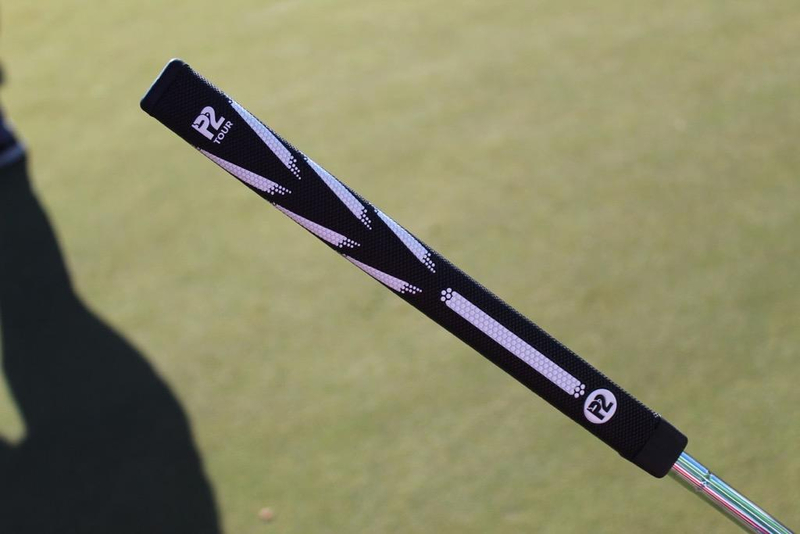 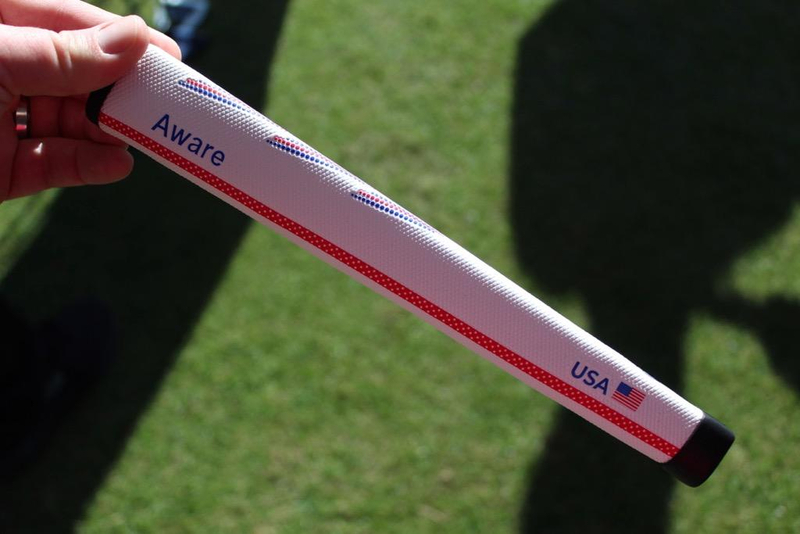 With so much recent focus on redefining putter technology the one part of the club that is still highly overlooked is the grip — but P2 is trying to change that. 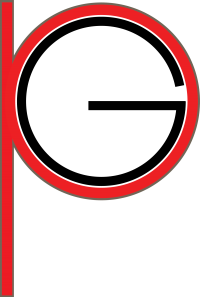 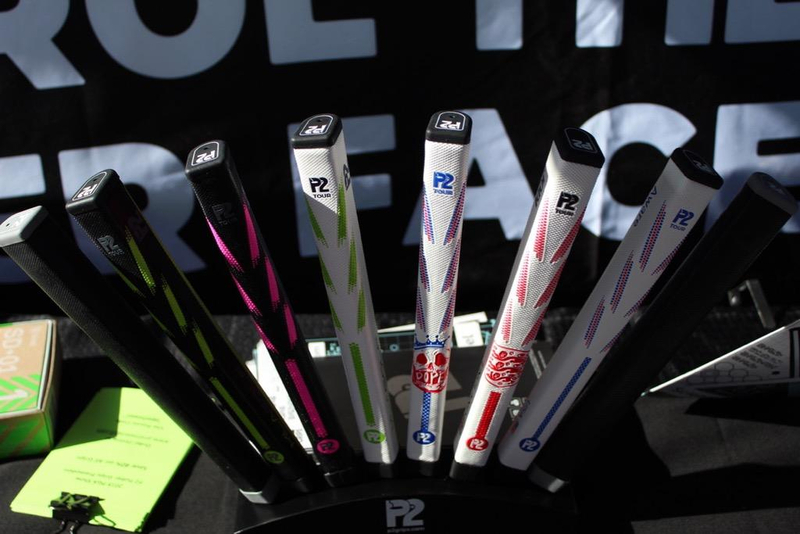 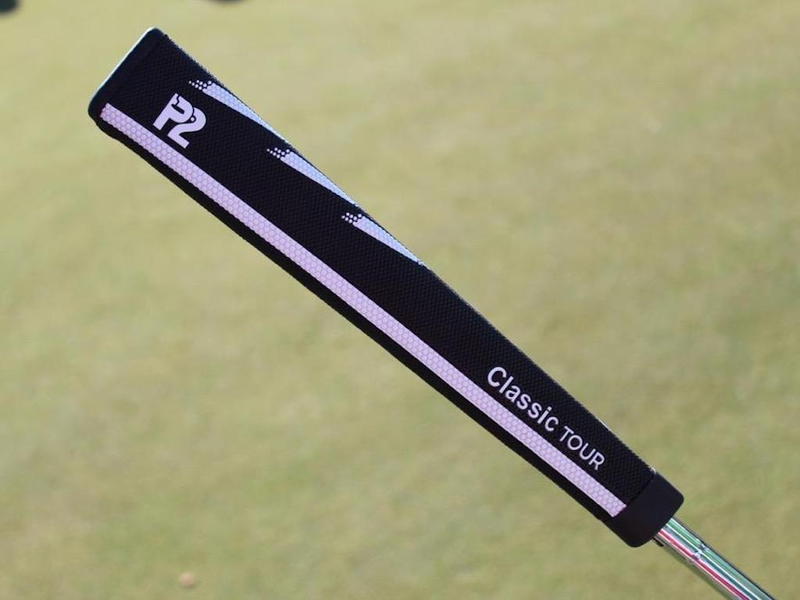 The key part of the P2 design is the Bottom Shaft Housing that positions the grip asymmetrically around the shaft – on the vertical plane (don’t worry the grip are 100 percent symmetrical). 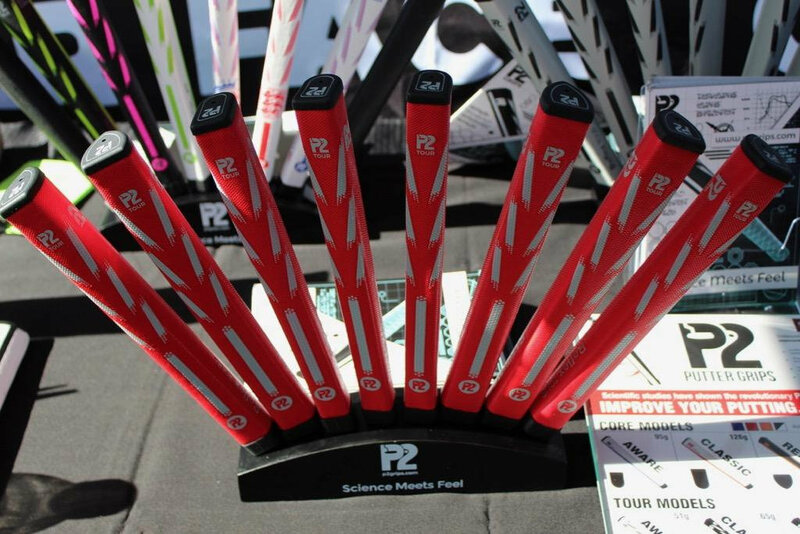 This design, fully legal under the rules of golf, has scientifically proven through the use of Quintic, results that show both improved strike pattern on the face as well as getting more putts started on line at the intended target. 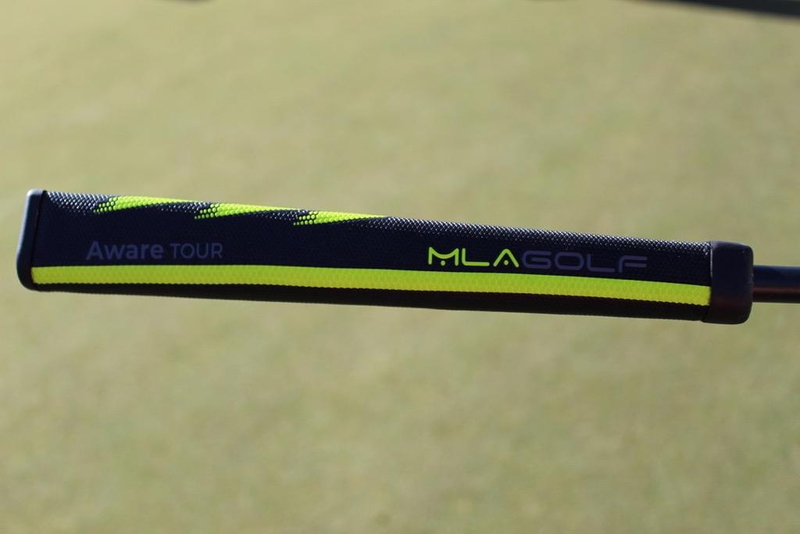 Adore has them online in the UK - I have a Reflex tour on my gamer.